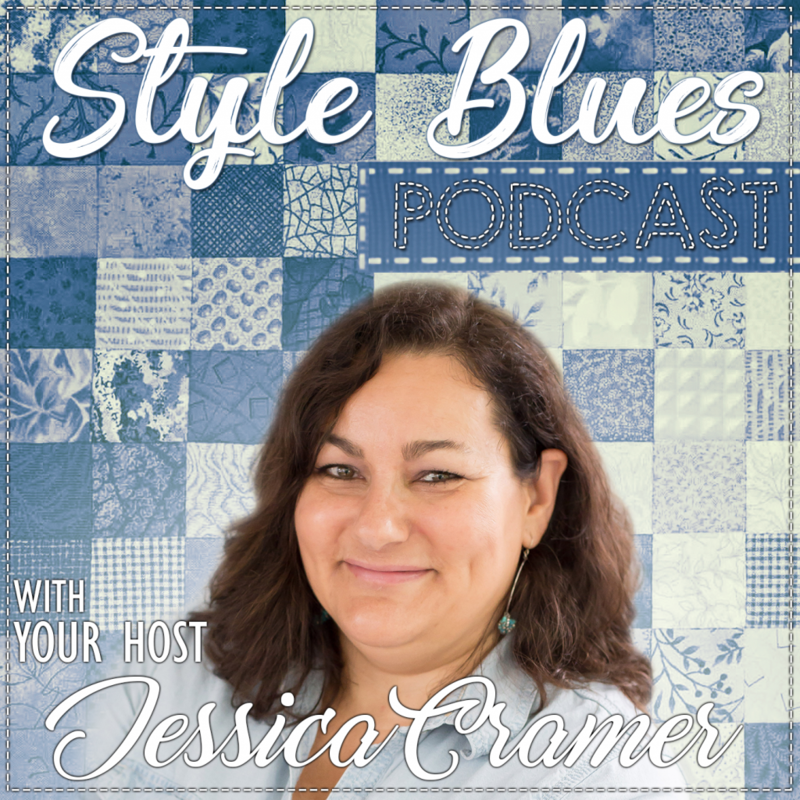 Do you have a place to host all your sewing projects, connect with other influencers and brand partners? 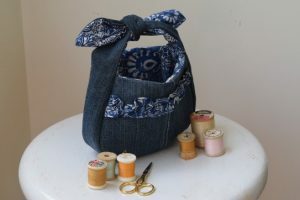 Sewing Portfolios is exactly what you need to fill the void! 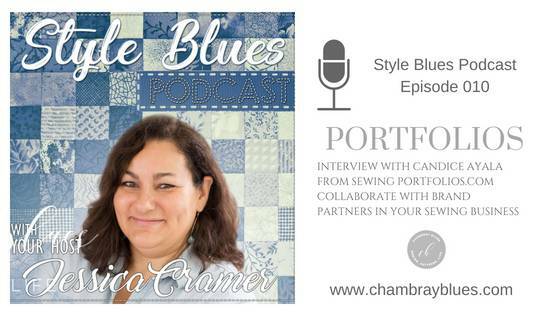 In this episode we talk with Candice Ayala from Sewing Portfolios.com. Welcome back to the podcast! I have a treat for you today. 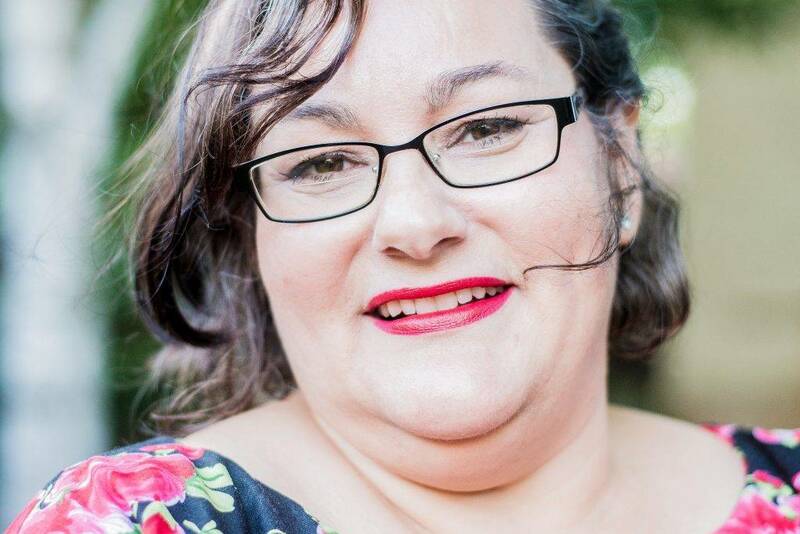 My special guest is an amazing business woman. 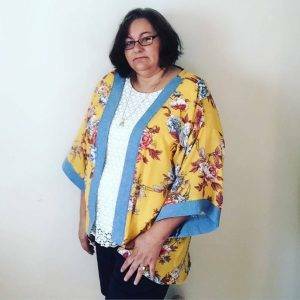 She has found a huge need in the marketplace for connecting influencers who sew with brand partners. 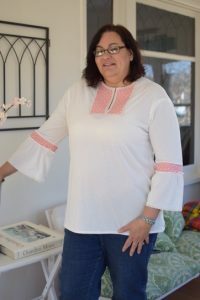 Sewing Portfolios is a way to showcase your work and find connections for sponsored posts, collaborations and other sewing business related relationships. 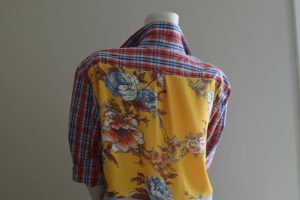 Tell us a bit about what inspired you to create Sewingportfolios.com? Are you a sewer? 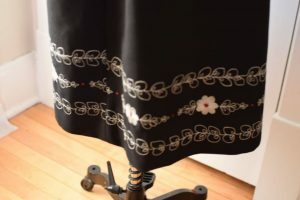 Can you give us some examples of how Sewing Portfolios has worked with influencers who sew? What are some brand partners that you have worked with? 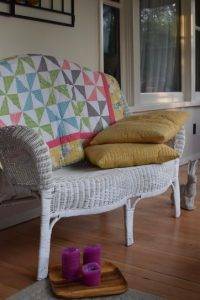 How does one become a member of Sewing Portfolios?Do you work with specific types of influencers like bloggers, Instagrammers, You Tubers? 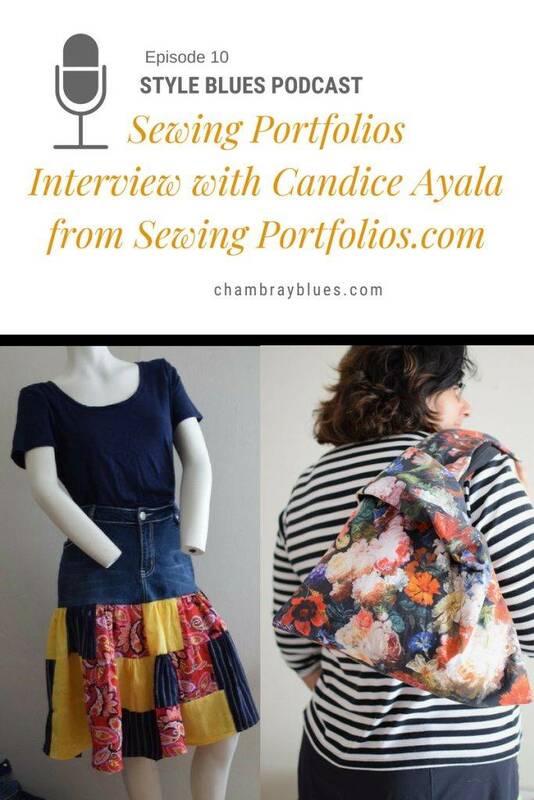 What’s in the future for Sewing Portfolios? I just saw your new Look Book and it is great! I would love to see a conference where brands and influencers can connect, is that a possibility? How can people connect with you? What’s your favorite form of social media?